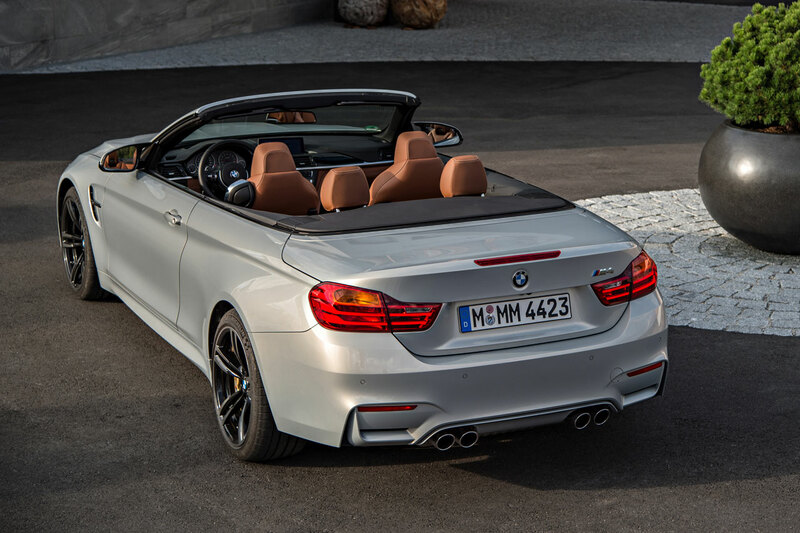 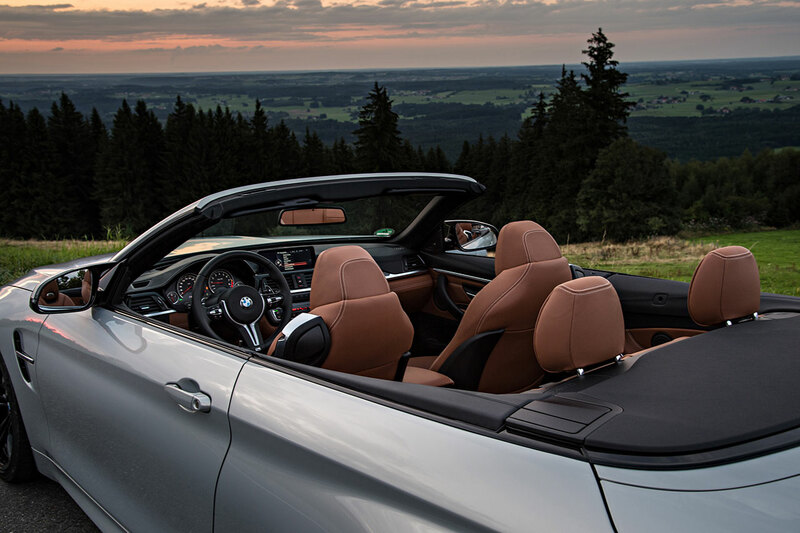 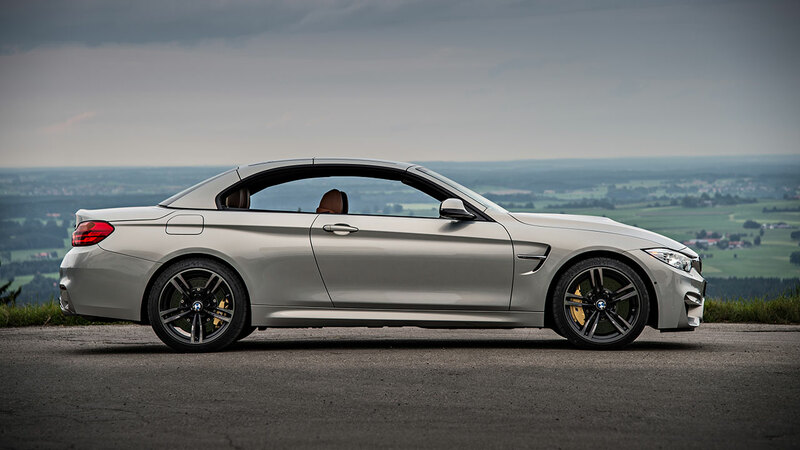 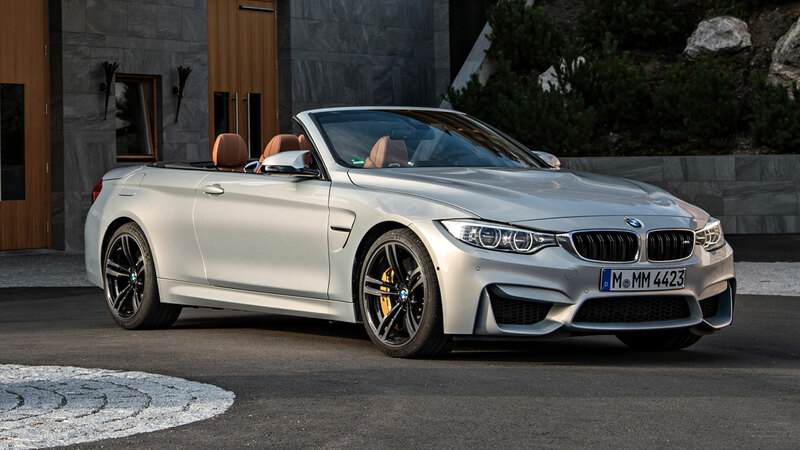 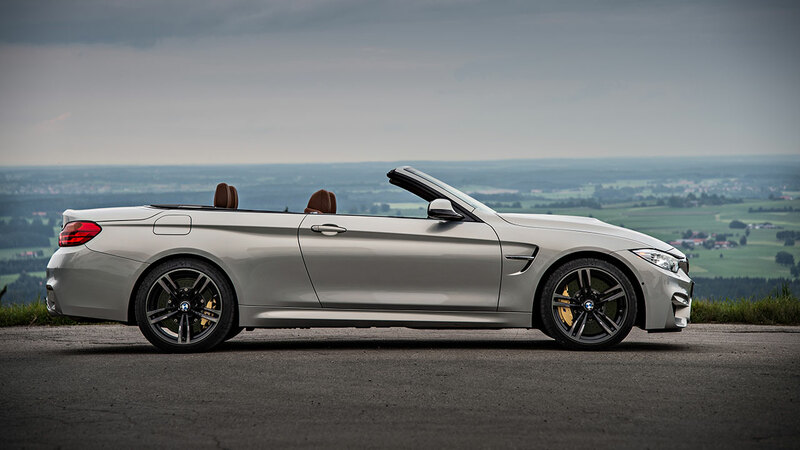 The arrival of the new BMW M4 Convertible (fuel consumption combined: 9.1–8.7 l/100 km [31–32.5 mpg imp]; CO2 emissions combined: 213–203 g/km) sees BMW M GmbH making another alluring addition to its legendary high-performance sports car line-up. 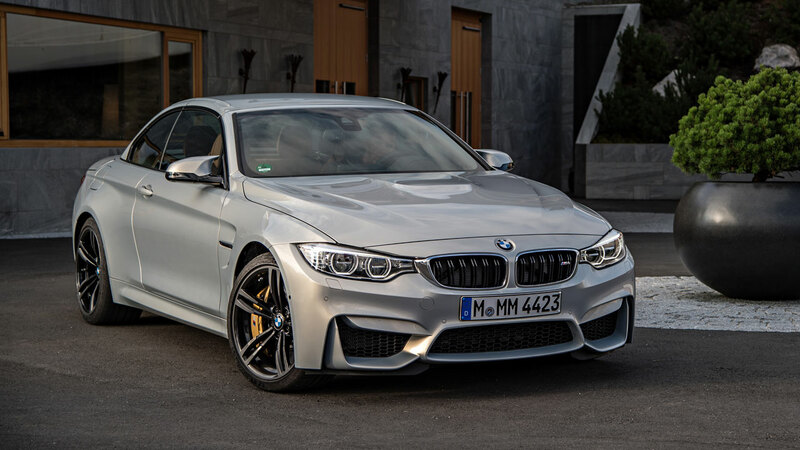 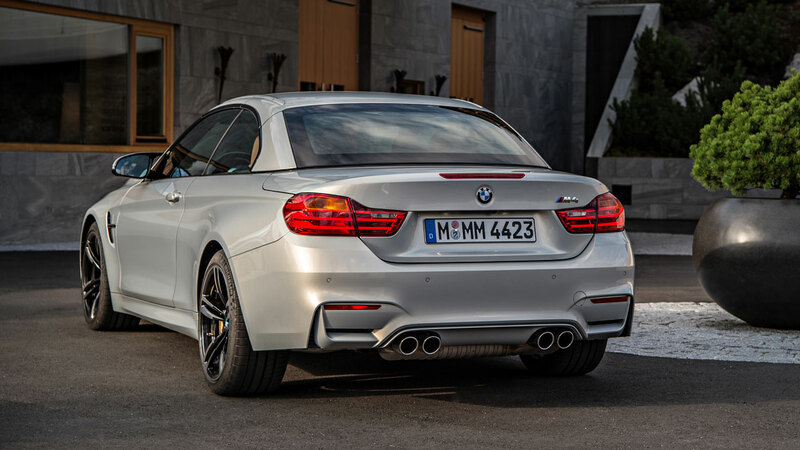 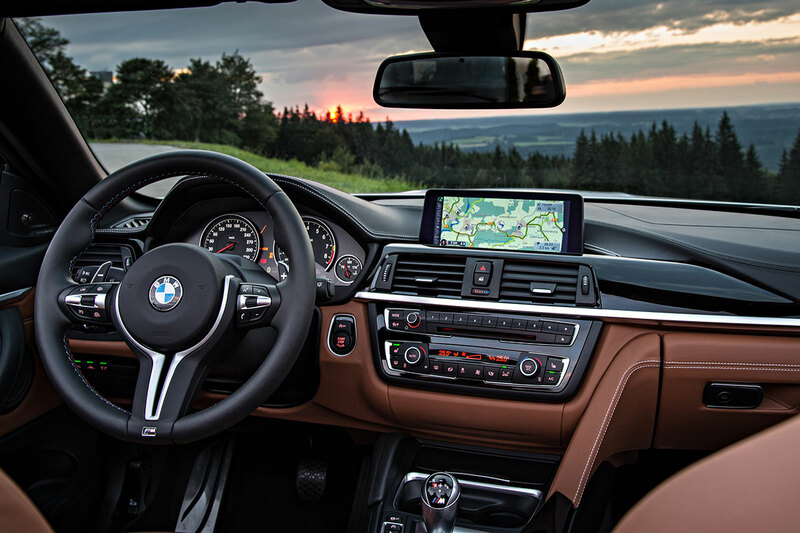 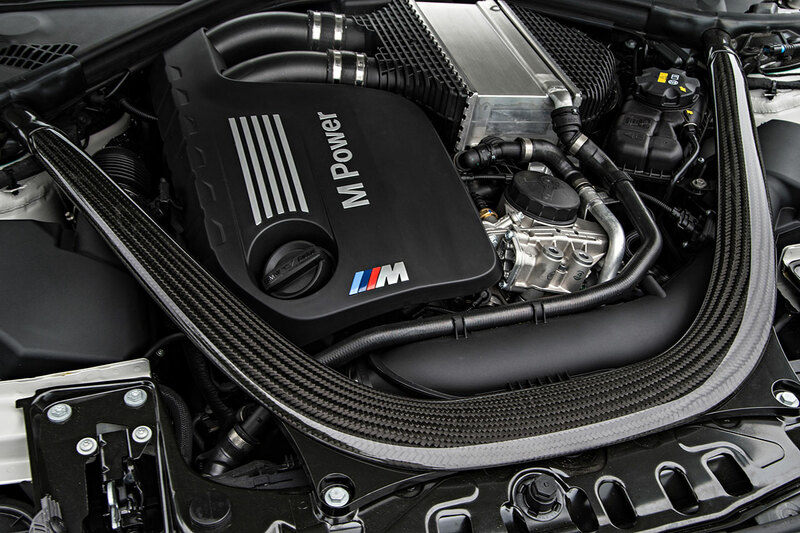 The new M4 Convertible replicates the performance figures of the new BMW M3 Sedan (fuel consumption combined: 8.8–8.3 l/100 km [32.1–34.0 mpg imp]; CO2 emissions combined: 204–194 g/km) and the new BMW M4 Coupe (fuel consumption combined: 8.8–8.3 l/100 km [32.1–34.0 mpg imp]; CO2 emissions combined: 204–194 g/km), but emphasises its stylish and distinctive appearance through its individual character and places the fascination of sporty and dynamic open-top driving at centre stage. 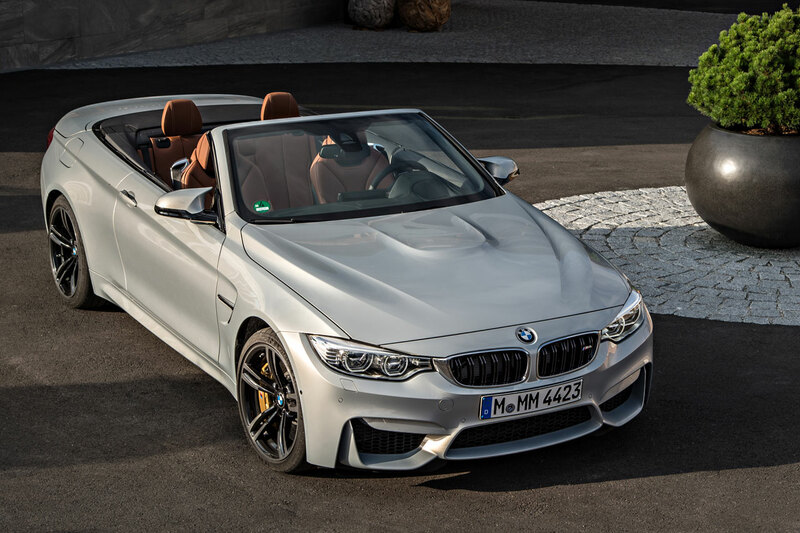 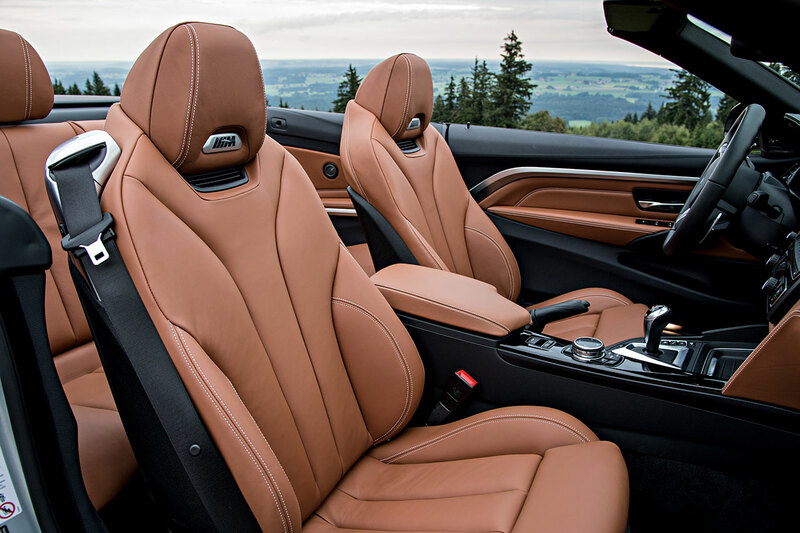 The new model finds BMW M GmbH drawing inspiration from a long tradition: BMW’s high-performance sports car for track and road is entering its fifth generation in open-top form with this new chapter in its history headed “M4 Convertible”.